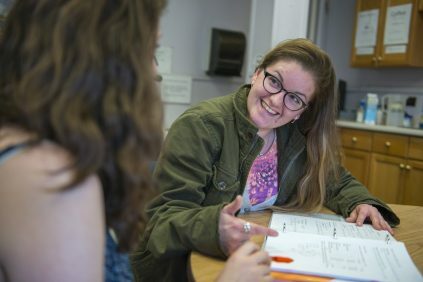 TRIO SSS is a federally funded program within College Success Programs that works with University of Maine students who are first-generation, income-eligible, or have a disability. 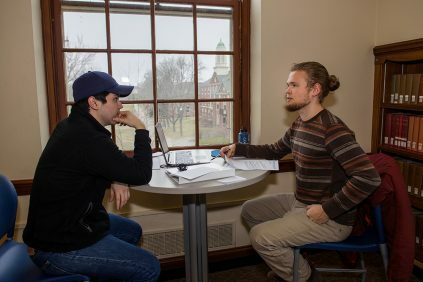 TRIO SSS provides personalized support, advising, and mentoring throughout your college career at UMaine. 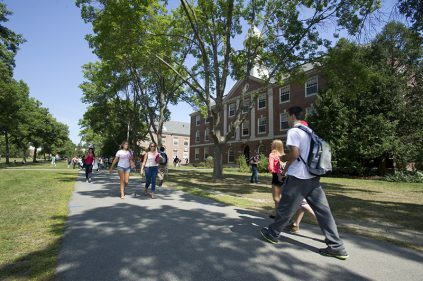 If you are interested in Student Support Services, please contact us 207.581.2320 or email um.sss@maine.edu. Or complete this online interest form and a TRIO Student Support Services staff member will follow up with you. Learn about our staff here. Download our TRIO SSS brochure (in PDF format). At the core of all services provided is your TRIO SSS advisor. 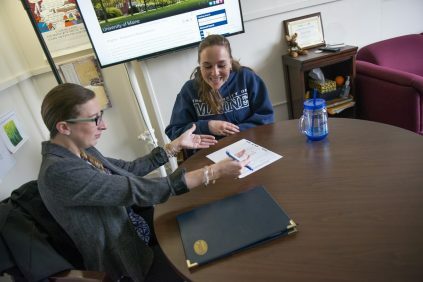 Your advisor is your advocate and ally while you are a student at UMaine. Your advisor’s goal is to provide you whatever assistance possible to help you achieve your degree, so you never have to wonder who to contact or where to go when you have a question or problem. To reach your TRIO SSS Advisor, simply reply to the emails or text messages they have sent. 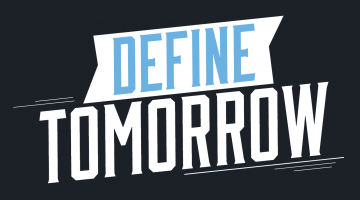 If you can’t find those or can’t remember who your advisor is, call our main office at 207.581.2320. The services your advisor provides vary depending on your needs. Below are some of our services, and how to connect with them. TRIO SSS Advisors do not take the place of your academic advisor, however, they can help answer questions about registration, and academics. TRIO SSS students interested in tutoring should contact their TRIO SSS Advisor to begin the process. Peer Advising can be requested at the time of the initial interview into the program, or anytime after through your TRIO SSS Advisor. An Academic Coach can be requested through your TRIO SSS Advisor. 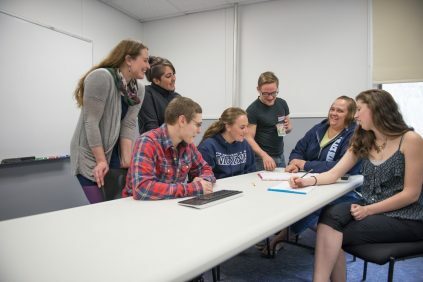 TRIO SSS students wishing to schedule appointments with our counselor, Cindi Peterson, can call our office at 207.581.2320, email cassandra.belka@maine.edu, or stop by our office at 125 East Annex. TRIO SSS Advisors can help answer questions and refer you to campus resources to answer any questions you may have. Your TRIO SSS advisor can help give some direction on scholarships. 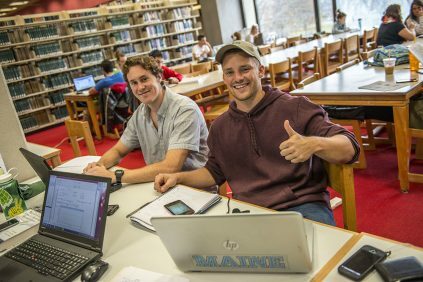 We also co-sponsor an annual Scholarship Fair to connect all UMaine students with community resources each April. Trio SSS hosts FAFSA workshops each Fall and Spring to assist students. Individual TRIO SSS Advisors can also help answer questions about financial aid, or connect you with campus resources. Want to Apply? Start Here!